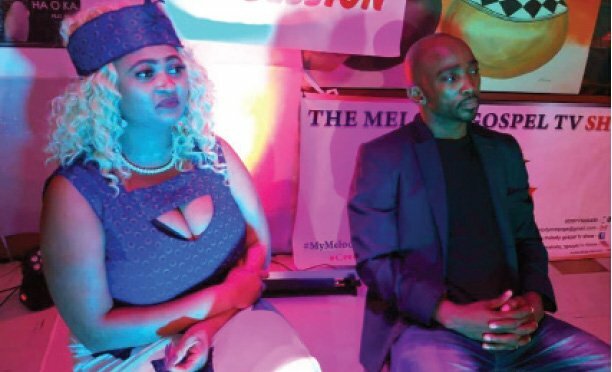 Francistown’s only female promoter, Mable Mahula says that proceeds from Charma Gal’s album launch on Friday will go towards erecting tombstones for the popular artist’s dancers who perished in a fatal car accident a year ago. Speaking to VIBE in the middle of preparations for Charma’s Mmokolodi launch at Francistown Old Stadium, Mahula, whose relationship with Charma Gal goes back to her days as a member of Culture Spears, noted that the dancers need to be honoured as they entertained many people. Mahula is not new in the local and international music scenes, as she has in the past years booked Zimbabwean heavyweights in the likes of the late Tongai Moyo, veteran guitarist Aleck Macheso and many others. She is also known for organising big festivals. She also said that as a businesswoman with a passion for the entertainment sector, she realised that the industry was viable a long time ago. She started off by selling liquor during big festivals and later moved to organising gigs. 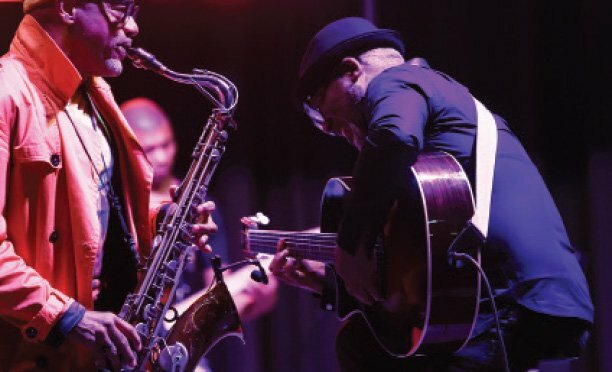 Meanwhile, Charma Gal, who is still travelling the breath of the country to launch her brand new album Mmokolodi, said that the show would be a good gesture and honour to her late dancers as they have had an exciting career with her. Residents of Francistown and surrounding areas will be treated to a fun filled album launch concert by Charma Gal. The proceeds of the show will assist complete Monarch Customary court shelter. Mahule, who is also the promoter of the show and Monarch customary court president Gunny Moses revealed that Charma Gal’s launch came at the right time as they needed cash to complete the shelter. Moses said that when he arrived at the Kgotla some years ago, he had a headache of roofing the shelter whose thatched roof was torched down by some criminal elements within the locality. He further said that he had welcomed the gesture with open arms. “When the promoter sold me the idea and revealed that Charma Gal was behind us and was willing to assist our community, I was quite excited,” he said. He noted that he had ensured that the gig materialises although it was short notice. Mahula is also on cloud nine but her bone of contention lies in the fact that their advertising banners for the show are frequently torn down and they are forced to replace them time and again. Apart from this, everything is going well, she noted. When reached for comment, Charma Gal said that she was excited about the upcoming show and the development. “I am happy that I will be performing in Francistown on Friday because it will be the first time that I launch Mmokolodi in the north of the country,” she said.